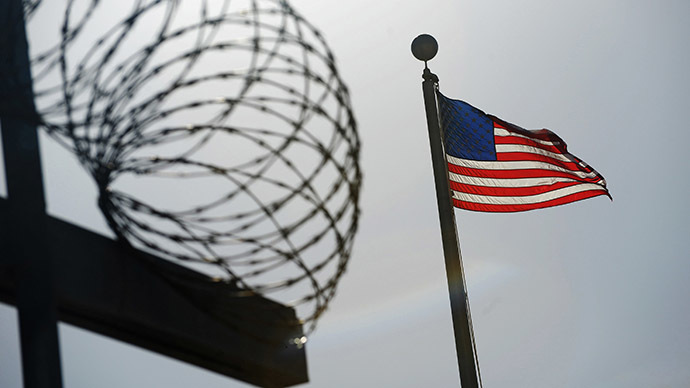 A federal judge ruled Thursday that the Senate’s nearly 7,000-page report on the CIA’s torture practices during interrogations in the wake of 9/11 will not be made public, marking a setback for civil liberties advocates. So far, Senate leaders have only released the 480-page executive summary of the so-called torture report, which revealed numerous gruesome details about the CIA’s post-9/11 interrogation practices. The fate of the full report has been up in the air, however, since Republicans took control of the Senate during the most recent midterm elections. Washington, DC US District Judge James E. Boasberg, in his 26-page decision, said the complete report compiled by the Senate Select Committee on Intelligence, and the related “Panetta review,” are exempt from the dictates of the Freedom Information Act. He said the Senate Committee report remains under congressional control and Congress made sure to exempt itself from FOIA requests. Senator Diane Feinstein (D-California), as committee chairwoman when Democrats controlled the Senate in December 2014, forwarded a copy of the full report to the CIA and the White House. She sent a letter to President Barack Obama encouraging him to use the full report in the future development of CIA programs. Yet she held off seeking declassification of the full study. Her successor on the intelligence committee, Sen. Richard Burr (R-North Carolina), has demanded the Obama administration return all copies of the final report immediately, and that it “not be entered into any Executive Branch system of records,” which would make it susceptible to an FOIA request. “The direct, contemporaneous evidence shows that the full torture report is subject to FOIA because Congress sent it to the executive branch with instructions that it be broadly used to ensure torture never happens again,” Hina Shamsi, director of the ACLU National Security Project, said in a statement, according to McClatchy Papers. “The Senate’s landmark investigation into a dark period of our nation’s history should not stay behind closed government doors, but needs to see the light of day.